hd00:10Volcanic landscape of Kamchatka Peninsula: view of beautiful mountain landscape Mutnovskiy volcano, Russian Far East, Eurasia. 4k00:16Woman climbing on high altitude rocky mountain cliff. 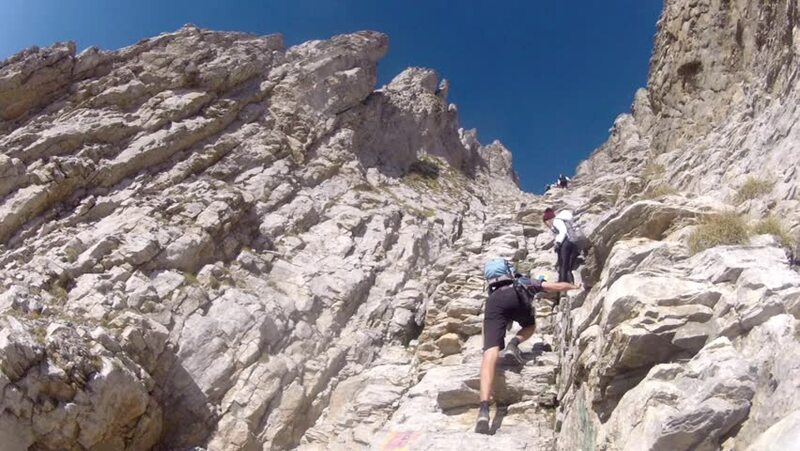 Summer adventures on the Italian French Alps.